It shouldn’t be any surprise that more and more people are adding the North Coast 500 to their Scotland itinerary. While the popularity of the North Coast 500 grows it is now become difficult to find good accommodation within budget. 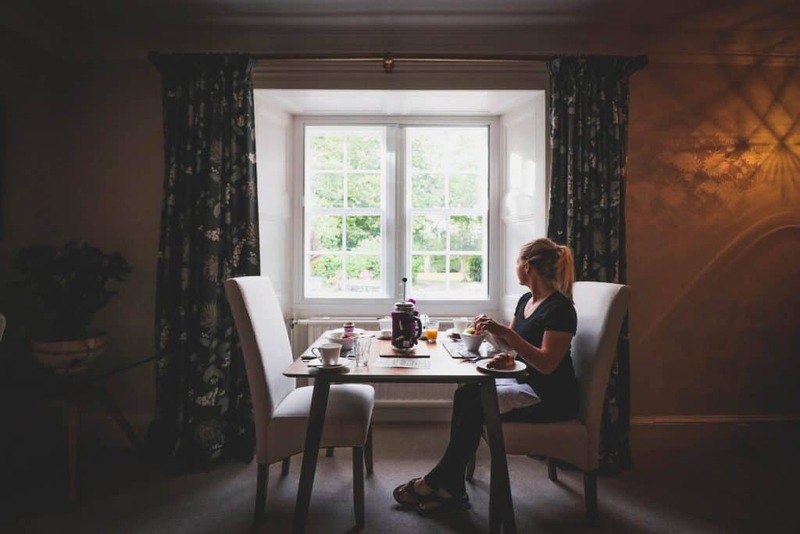 Even with the wide range of great places to stay like old estates, hostels, B&Bs, luxury hotels, castles, and budget hotels it’s still important to find the right place for you. Like many travelers enjoying the North Coast 500, we stayed at a wide range of accommodation while we drove the route. 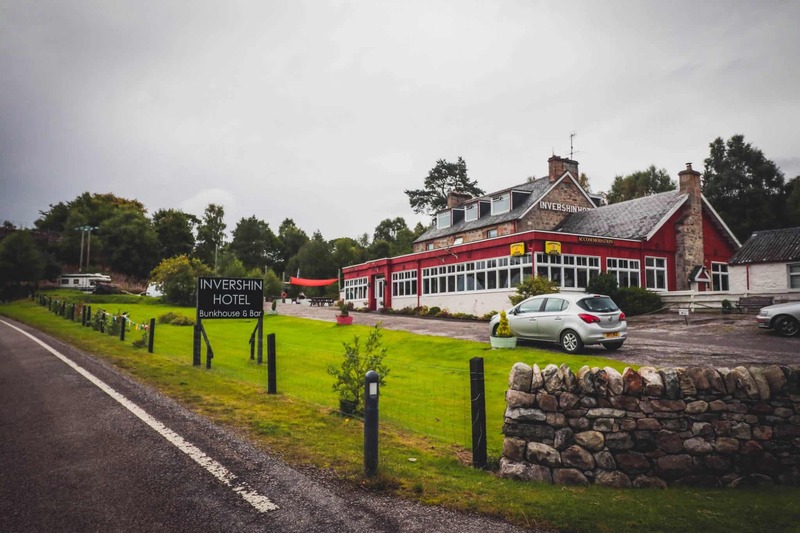 These are all the great places we stayed on our drive that started in Inverness and ended in Applecross. Note that every one of these North Coast 500 Accommodation providers include breakfast unless mentioned. This was actually the first “true” bed and breakfast we have stayed at together (even after 60 countries!). 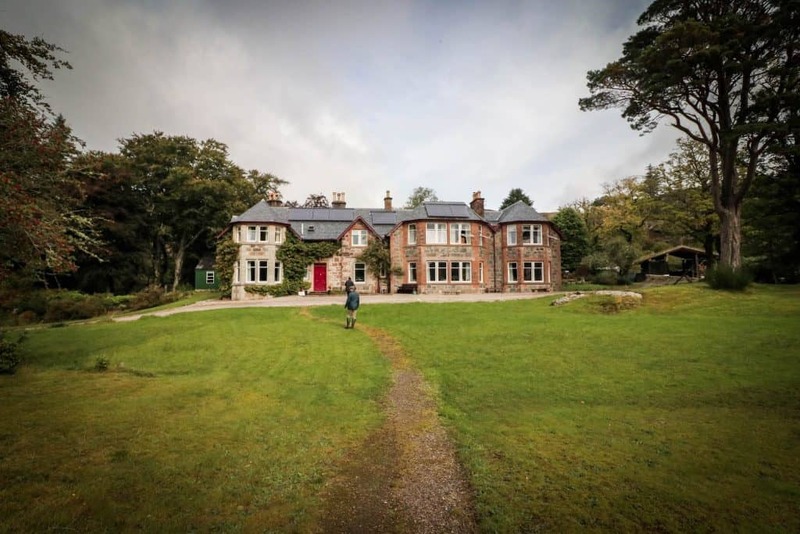 It was a splendid experience and the character of a well run Scottish bed and breakfast makes it a must for anyone traveling the North Coast 500. 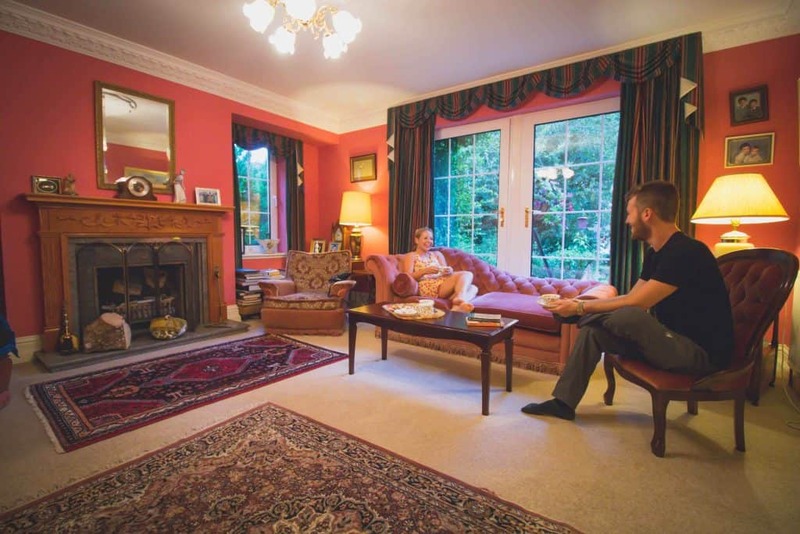 We had a lovely pink room with a fireplace, sitting lounge, and it was even stocked with a nice selection of DVD’s (Tasha was thrilled when she found Love Actually). The morning’s breakfast was beautifully served on lovely china in a group setting. The selection of fresh fruits, baked goods, and hot breakfast items was splendid. Having smoked Scottish salmon and eggs in the morning is a real treat when in Scotland. We were welcomed like family into the Old Manse Bed and Breakfast. The building here dates back to the 1780’s; however, you’d never guess by the well-appointed rooms. The bed and breakfast is perfectly relaxing offering views over the surrounding countryside filled with distilleries and golf courses. The Cromarty Firth close by offer a coastal escape close by. The rooms seemed to preserve all the details of the old home while offering us modern comforts like flat screen TV’s, WiFi, and a tea/coffee bar. If golf, whisky, or just relaxation is what you have this makes for great North Coast 500 accommodation. This guesthouse makes an excellent stopping point and watering hole if you want to break inland and watch salmon jump up the Falls of Shin. The countryside is filled with lovely forests and small towns, perfect for walkers. This is also the area we went mountain biking around a castle with Heaven Bikes! 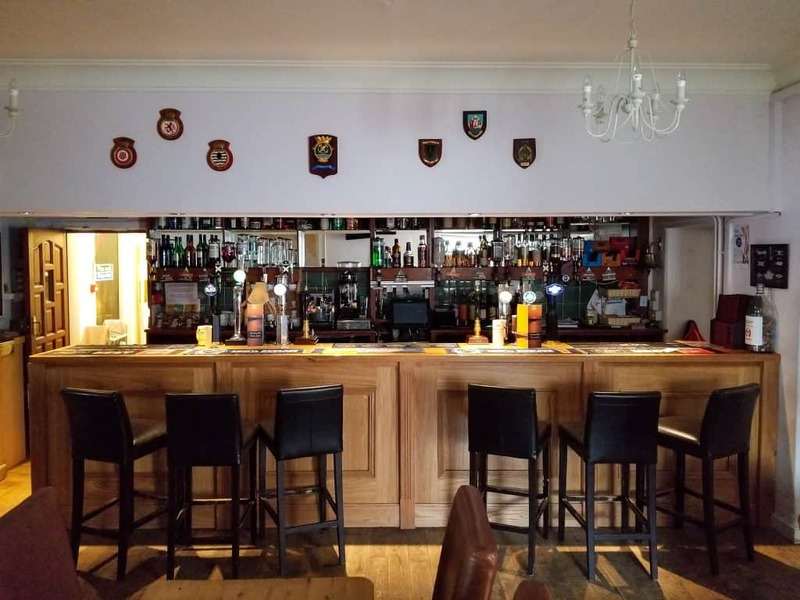 The lively pub has live music and a warm atmosphere that’s perfect for getting to relax and enjoy a wee bit of Scottish culture. Our room here was comfortable, modern, and offered castle views across the river. Check it out on Airbnb! Get $40 off Airbnb here! 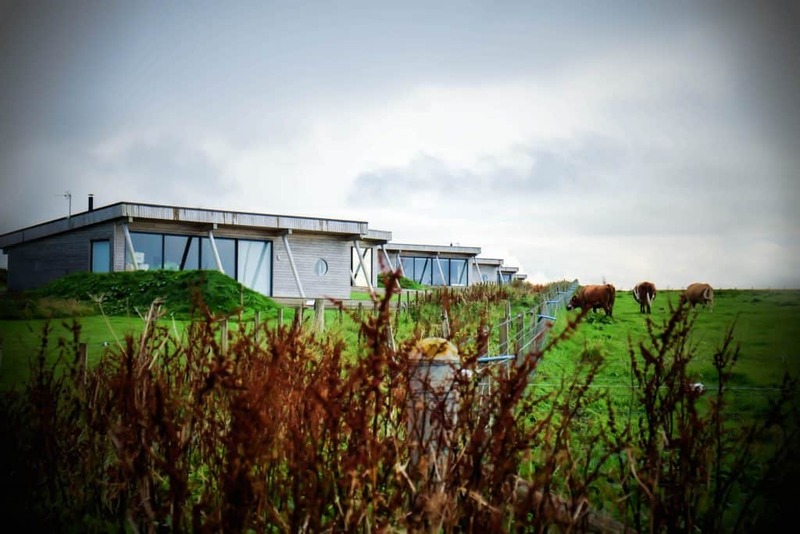 This is probably one of the coolest places to stay when it comes to North Coast 5oo accommodation. 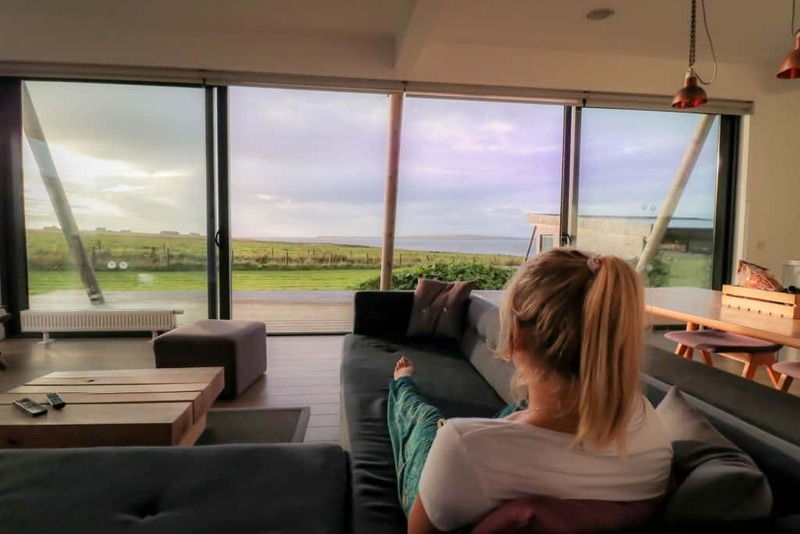 These glass faced self-catering apartments are located in the most Northernly town in Scotland, John O’ Groats, on the British Isle. The modern apartments offer massive glass windows that provide plenty of light in the spacious layouts. They come equipped with awesome features like a mud room, media hub, a large kitchen, a front porch, coffee machine, wood stove, and three full bedrooms making it perfect for families. Waking up to mesmerizing views of the Orkney islands is one of the best ways to start your day on the route. We also loved being able to get cozy next to our wood stove after dinner. 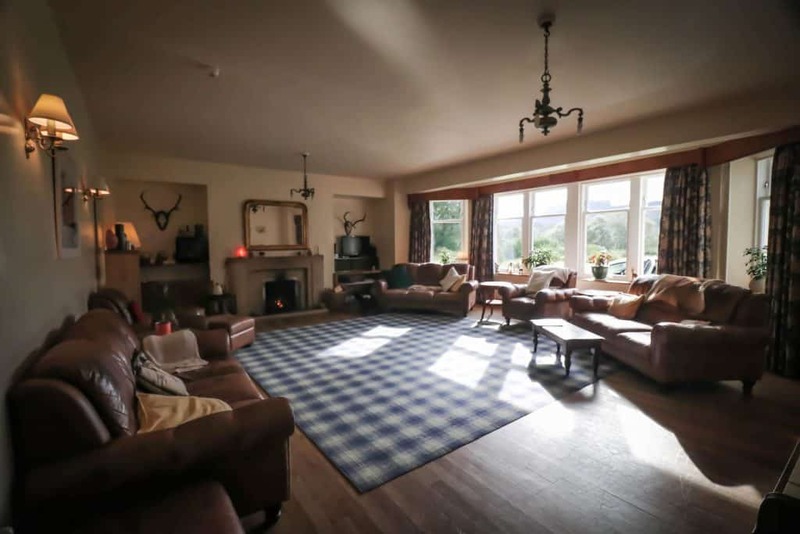 When you start reaching deep into the highlands of Scotland accommodation becomes pretty scarce. We got lucky and found this cozy hostel as the perfect place to hide from the dramatic weather of Northern Scotland. The hostel sits right on the banks of the Kyle of Tongue. They have a kitchen if you want to cook your own meal (as food is not provided) and a living room with a fireplace to warm up after a wet day in the highlands or a long day on the North Coast 500. 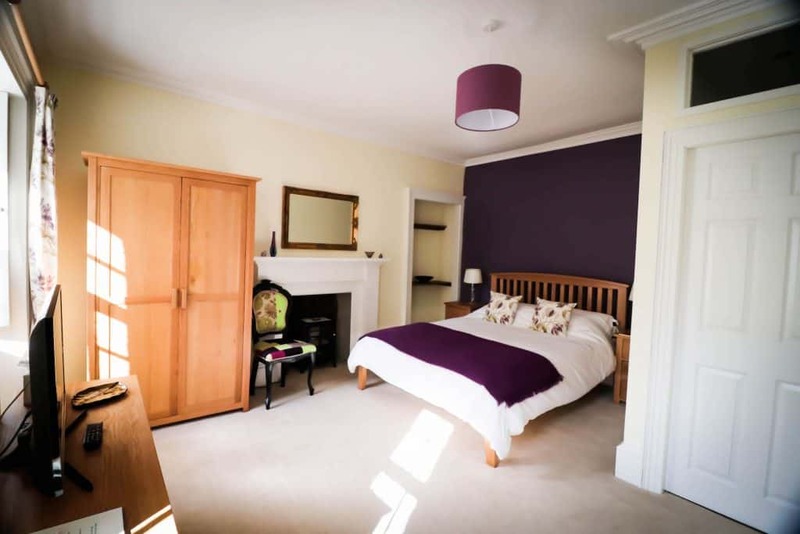 You don’t have to book shared accommodation either, they have private rooms! If you’re looking for the perfect gateway into the Assynt then look no further than the Glencanisp lodge. 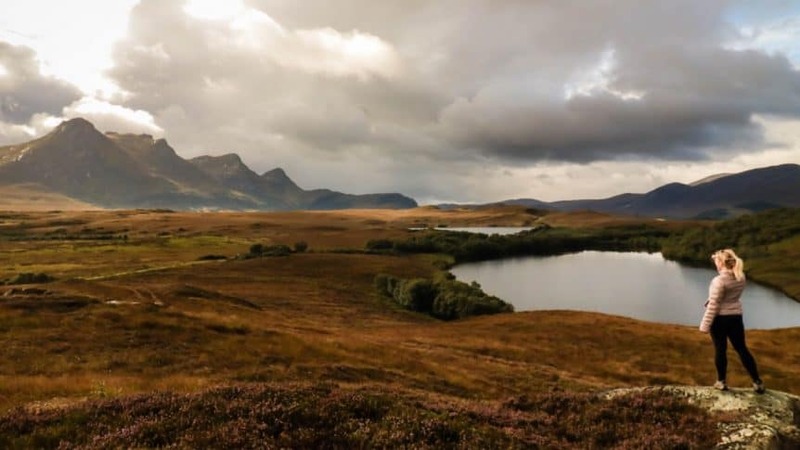 The b&b is the headquarters for hikers looking to explore the Assynt, famed for its mountains, rugged landscapes, and wildlife. 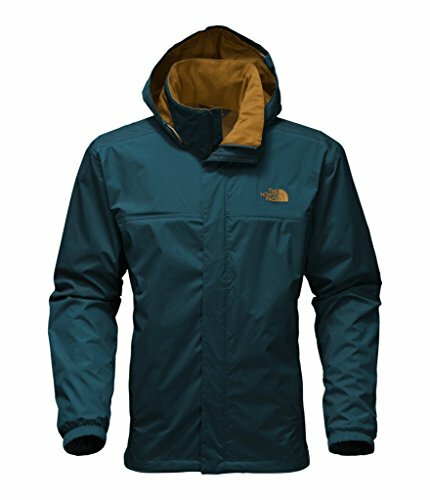 It has a large living room with a fire place to get cozy up next to after a long day of hiking. The chefs here also provide amazing food for guests in their recently opened kitchen. We were actually the first patrons of the season and highly suggest you enjoy a meal here! This simple guest house is a classic rest stop along the route. They have a no non-sense pub serving up the classic hits at an affordable price. The pub keeps up a lively atmosphere as it’s one of the few watering holes in town. Rooms here were clean and comfortable and the WiFi worked well. 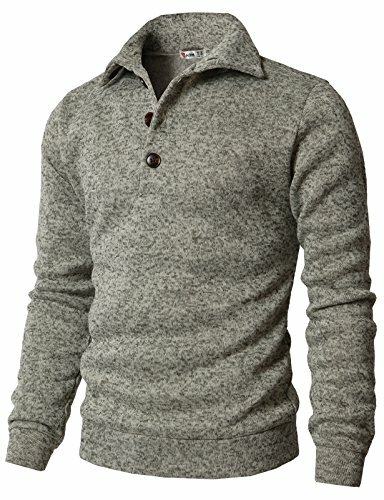 It’s not a luxury property, but offers everything a traveler needs on the road. 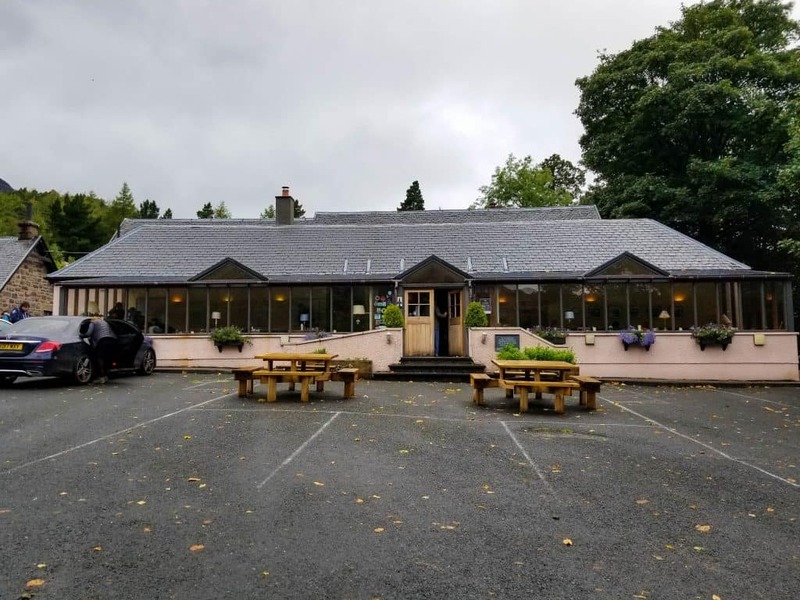 The Torridon Inn and Pub are built to serve those looking to explore the area. 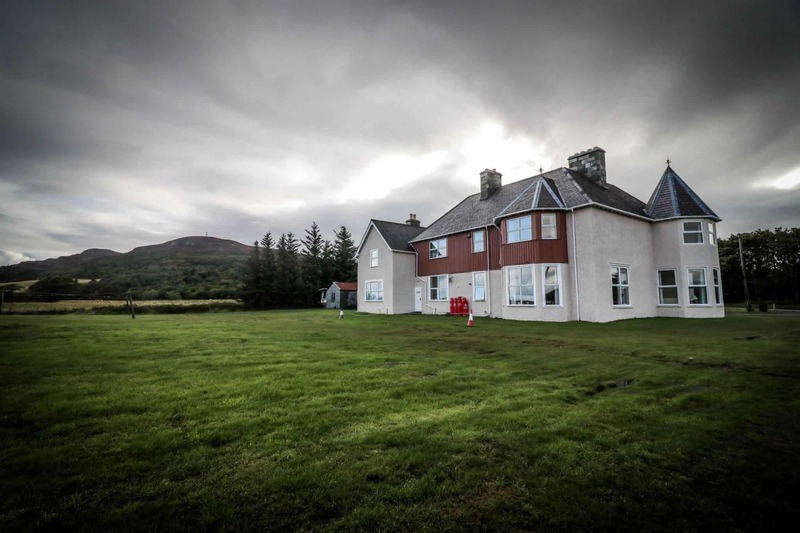 The rooms inside are cozy and modern with all of the amenities you could need after exploring the Torridon Mountains. 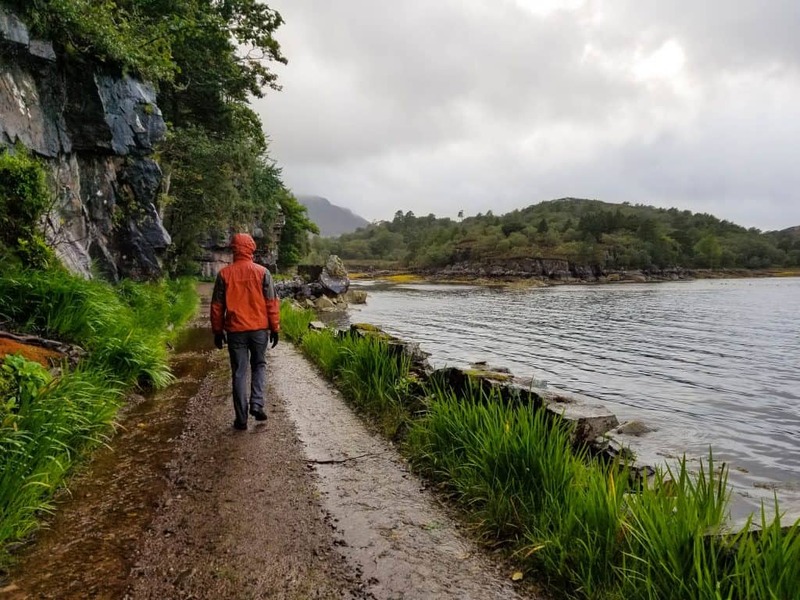 The inn and pub and located on grounds right along Loch Torridon and work as the perfect base for a long walk into the region. 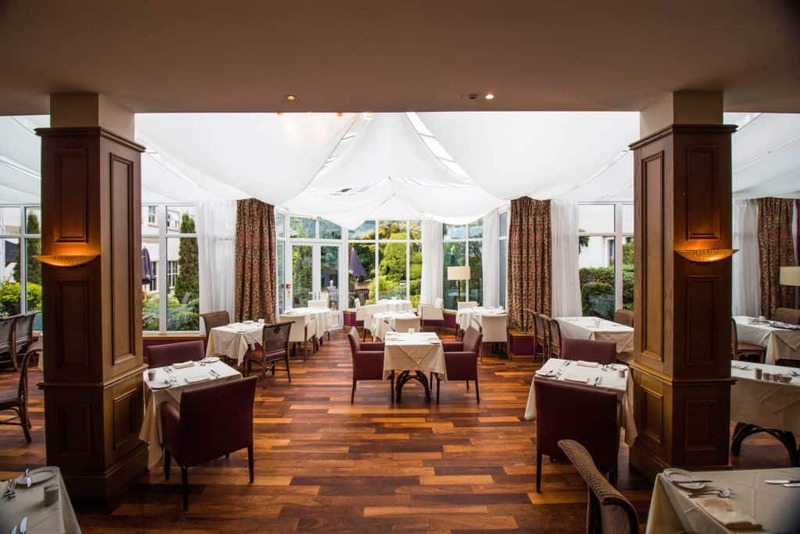 The pub also serves up some classic Scottish dishes with a modern touch making that makes for a great evening. 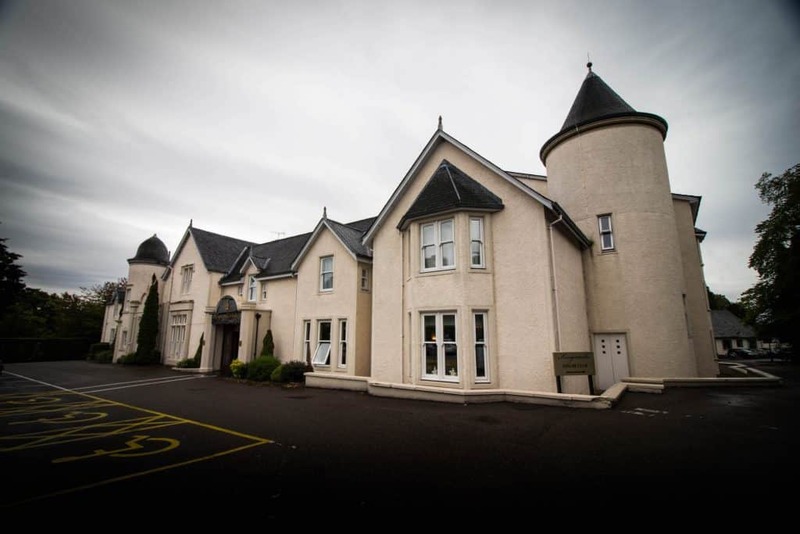 These are the hotels, guesthouses, lodges, and B&Bs we stayed at on the North Coast 500. 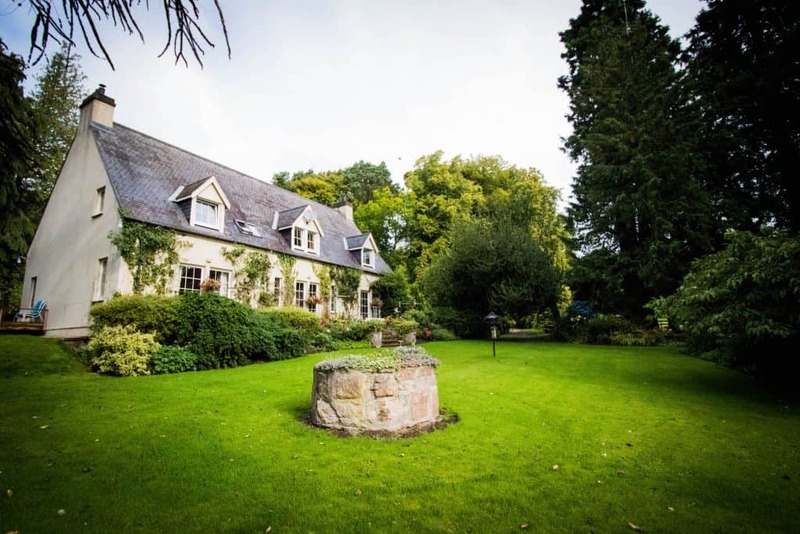 We were there during the middle of September and for the most part, they were booked up, which we found was the case for many locations in Scotland. 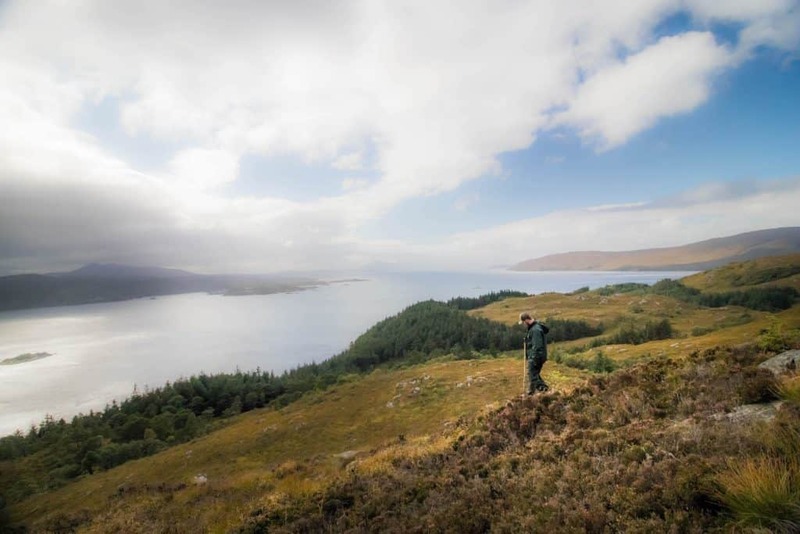 North Coast 500 accommodation books up fast as the route rises in popularity so it’s best to book well in advance especially if you are traveling between May-October. 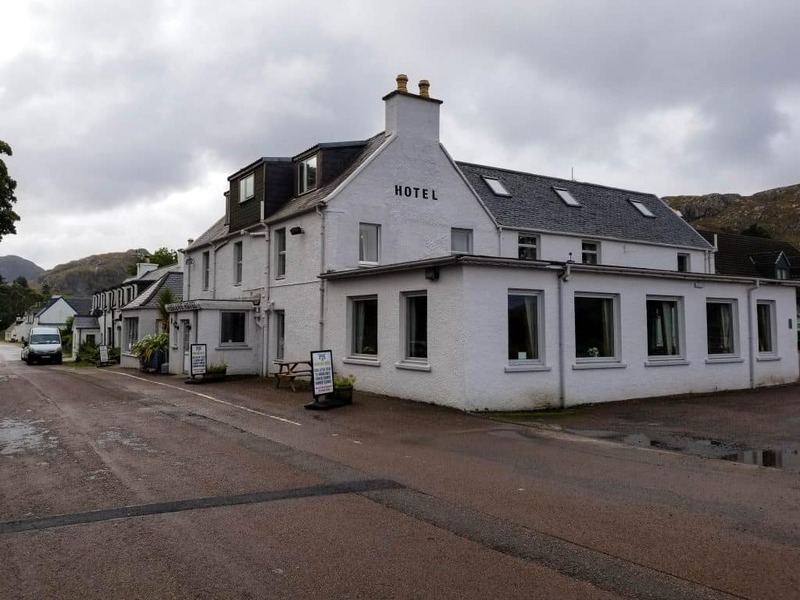 You can search more places to stay along the NC500 here. If booking traditional accommodation is not your cup of tea you can also try Airbnb. We use AirBnb all the time because we prefer staying in homes instead of traditional hotels. If it’s your first time using the service click here for $40 off your first booking!